I have informed that I have the right to withdraw this consent. Storage units from 1m2 size. 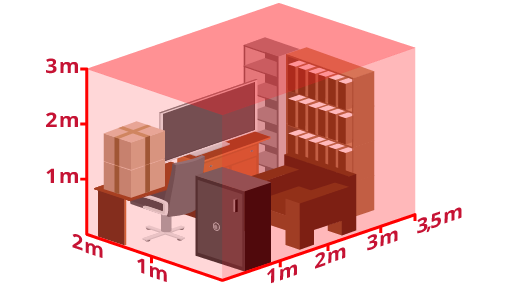 Our consultants will help you choose the right size units for your storage needs. One unit can hold several boxes of small items such as: home furnishings, seasonal equipment and archived documents, which grow in number every day. 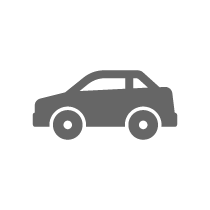 Short-term rental agreement from 14 days. 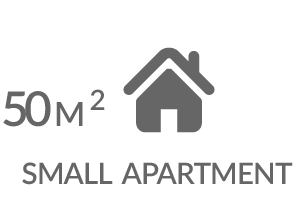 Our flexible agreements allow storage of property during home renovation works or while moving home. The customer chooses the term of the agreement, which allows them access to the rental facilities. We provide unlimited access to our storage facilities: 7 days a week, 24/h per day. With an individual access card, you can use your unit any time you want. Fire-protection system of the highest quality and the latest monitoring and access control system. You can also take out an individual insurance policy. We also guarantee cleanliness and optimum temperatures at the storage facility. Are you planning home renovations, going away on a long business trip, planning a few-week holiday or maybe you just don’t have space for seasonal equipment, spare tyres, sports equipment, collectables, toys and other things you don’t use every day? 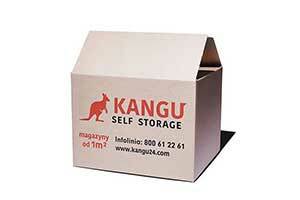 Now you can store it all safely at your own mini warehouse at Kangu Self Storage, saving space at home. 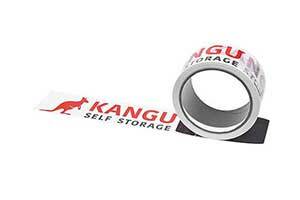 You will also gain additional space at the office by storing your documents, samples, advertising materials, business documents, user documents and office furniture at Kangu Self Storage. Our units, ranging from 1 up to 23 m2, allow you to create an efficient and safe archive for all your corporate materials. How much do you want to store? Holds 8 big Kangu boxes (55x40x40 cm) or 12 small boxes (40x35x30 cm), which can hold, for example, corporate documents and/or clothes, books, toys and other property. 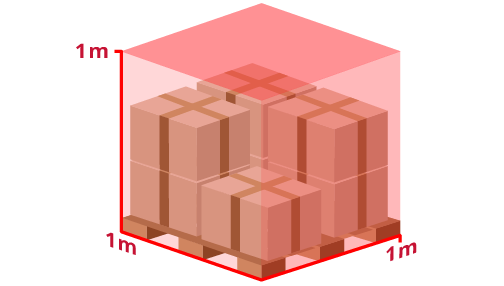 The unit can easily hold the contents of two pallets. 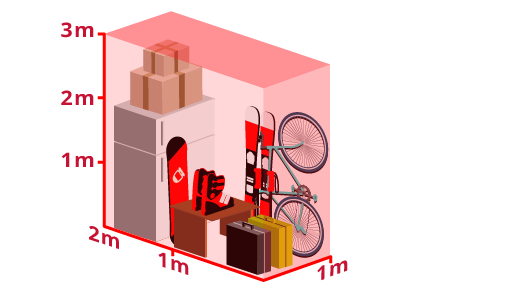 This corresponds to 16 large Kangu boxes (55x40x40 cm) and/or tall items, such as roll-ups, skis and bicycles. It can store equipment for an office or apartment of 30 m2. The unit can hold large video equipment and white goods, such as a washing machine or a TV, summer and winter tyres, as well as other furniture of a decent size. In the unit, you can store the contents of an 80m2 apartment – large and small, tall and short objects, free-standing and packaged goods. This corresponds to the size of a moving van. Initially I wanted to rent a 2m2 unit, but with Dorota’s help, it turned out that a unit half that size was more than enough for me. It is nice to know that the staff try to be helpful, as they knew how to choose the right size of the storage unit for my needs. For now, I am storing seasonal equipment in my unit. I work in the cosmetics sector as a sales representative. I have been renting a Kangu unit for more than a year now. 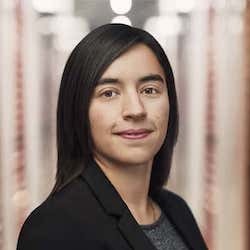 I store goods for my customers and so far I have had no issues the facility is secure, the temperature is optimal for sensitive products and, most importantly – I have hassle-free access to my unit. I run an online store selling bathing suits. I have more orders in the summer, so I use a larger unit, and in the winter the number of orders drops, so I move to a smaller unit. In general, it ends up cheaper than renting a large office and more convenient than storing goods at home. I was looking for a moving company, however, I expected them to provide me with some temporary storage space. I was just finishing construction works on my house and had to move property from a rented flat. 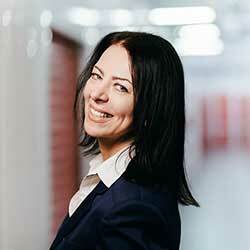 This is what led me to Justyna from Kangu Self Storage. A highly needed service! Last year I had a chance to go to the US and work at my corporate headquarters for several months. I didn’t have my own apartment yet, so I had to store several bits and bobs somewhere (some furniture, a bike etc. ), and I’d never liked bothering my friends. Now, I recommend Kangu in Wrocław from my own apartment. I have started my trading business a while ago and from time to time I need additional storage space for goods from abroad. 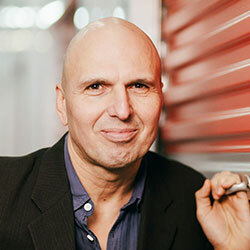 Until now, it used to be a big problem for me, but recently a friend from the industry told me about the Self Storage service, which is how I found the “Kangaroo” and now I have nothing to worry about. My daughter went to study in another city, so we rented out her old room. Most of the rent money ends up in her pocket, and a small part goes to Kangu to pay for storage units where we keep her things. It would be a shame to throw them away, especially that our daughter might come back home after finishing her studies. We have several old pieces of furniture, which I would really prefer to throw away or sell, but my wife won’t let me as they are family souvenirs. They are ugly and eaten by worms, but we need to keep them. And because there is no more space in the attic, we have rented out storage units from Kangu. This means that my wife still has her furniture and I don’t have to look at it anymore. I try to keep an active lifestyle. Normally, I keep my skiing and snorkelling equipment in the basement, but it is undergoing some general renovation works after it was flooded. So I’ve decided to use storage units. It costs a little bit, but at least my things are safe and easily accessible. Does the rental period influence the price? Is the price lower if the agreement is extended for subsequent months and years? It is possible to get a discount in case of longer rental periods. The discount remains active throughout the entire term of a long-term agreement. The minimum rental period is 14 days. Can a unit be rented out immediately? How many days in advance should I book my space at the storage facility? A unit can be rented out on the day of your visit at the Customer Services Office, if the unit selected by the customer is available. No booking is required. Can I terminate my agreement prematurely? What is the notice period? An agreement can be terminated anytime. The notice period is 14 days. I am currently abroad. Do I need to handle the formalities of renting a unit personally? We can discuss the details of the agreement by e-mail or over the phone. All formalities are taken care of at our facility in person or by an authorized proxy. Is it always possible to extend a rental agreement? Can it be done remotely? For the client’s convenience, the agreement is concluded indefinitely. Therefore, it is not necessary to extend it. The notice period is 14 days. A notice can be submitted personally or sent to the e-mail address of the branch. How are charges applied? Is the rental period calculated from the first day of the month or from the start of the agreement term? Charges are calculated from the first day of the month for the full calendar month. Rental periods started in the middle of a monthly settlement period are calculated proportionately to the number of rental days. Are payments settled on a monthly basis or do I need to pay for the whole rental period in advance? Payments are made every month. The payment term is 7 days from the invoice issue date. 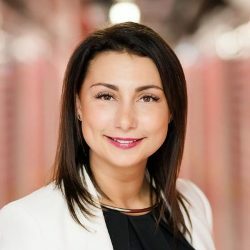 What happens in case of problems with payments? In case of problems, we remind our clients about overdue payments. Is it possible to pay by credit card via internet? Yes, we handle most payment cards: Visa, Visa Electron, MasterCard, MasterCard, Maestro. The online payment service provider is Blue Media S.A.
How tall are your storage units? Our units are of different heights, depending on the location, from 2.05 to 3 m. Specific data are available at each location. Are the storage units equipped with any shelves/hooks? There are no shelves or hooks in the units, but it is possible to rent or buy suitable racks. 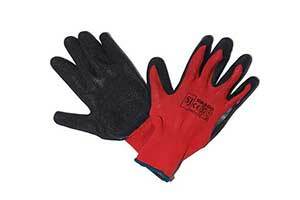 We guarantee temperatures exceeding 5o C at all locations in the winter season. Additionally, apart from our Szczecin facility, all our units are heated. Are there electric outlets in the units? Access to electrical outlets is possible at some locations after consulting the Manager of the particular KANGU Self Storage facility. Is there access to running water at the storage facility? Running water and toilets are accessible at our storage facilities. 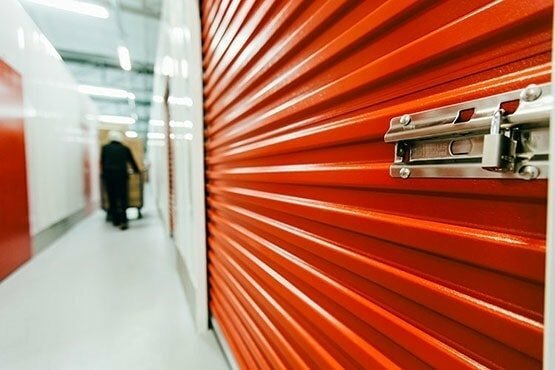 Is it possible to see a storage unit before renting it? Of course, please visit one of our Customer Services Offices located at our storage facilities. Do you have freezer units (-18 C)? We do not have such units. 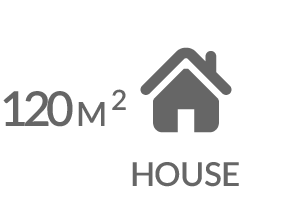 What happens to the contents of unpaid units? After completing the debt collection process, the contents of unpaid units are disposed of. 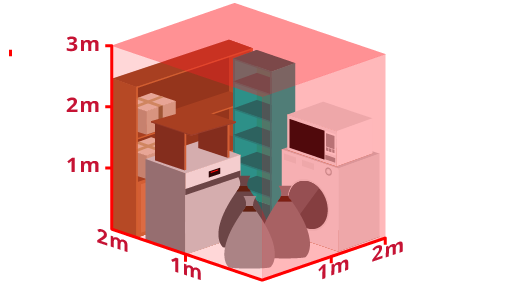 It is prohibited to store living organisms, perishables, flammable objects, as well as property which is illegal and/or poses a risk to its surroundings. Do you offer additional services, such as boxes or packing services? Of course. 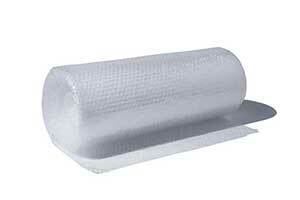 Our facilities feature shops with packing materials. 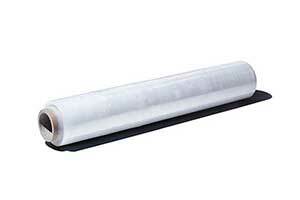 You can read about our products and services on our website, in the Packing tab. How do I place my property in the unit? Can I bring the property to the unit over several days? Certainly. After signing the agreement, the customer receives an individual unit access card. They can bring property to the unit at the most convenient time. Unit access is unlimited. I am planning to store important documents in my unit. Will humidity affect them? Our storage facilities are suitable for storing important documents. Both temperature and humidity are kept at the optimum levels. 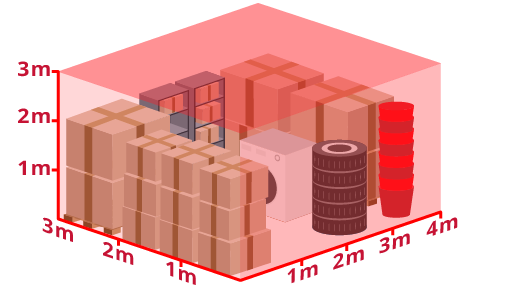 Are your storage units suitable for storing packaged foods? Our terms and conditions allow storage of non-perishable foods after obtaining consent of the relevant KANGU Self Storage manager. You can certainly store a drum kit in out units, unfortunately, practising would not be possible. I am planning to store my lawnmower. Should I empty the fuel tank first? Yes, the fuel tank should be emptied beforehand. Do you store valuable items? If so, is additional insurance available? 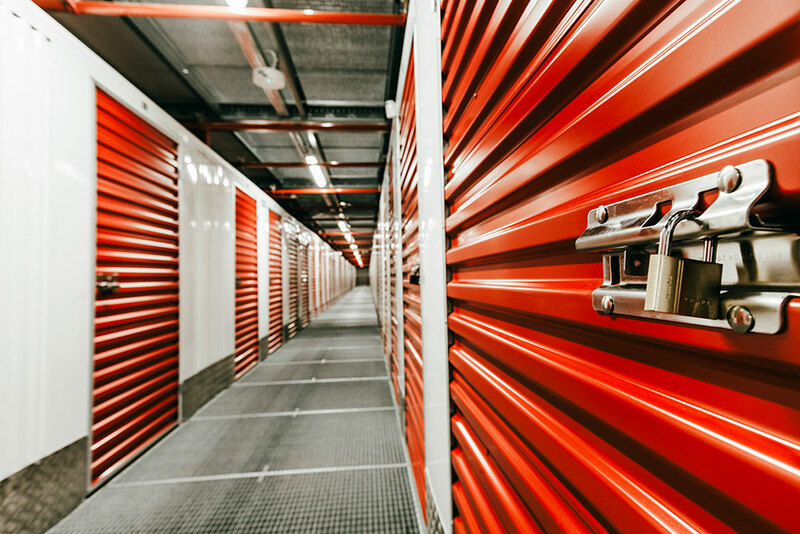 Our storage facilities are safe and monitored, so you can certainly store valuable items. We also offer an individual insurance policy which can be taken out at the office. How is unit access secured: with a key, access code or card? 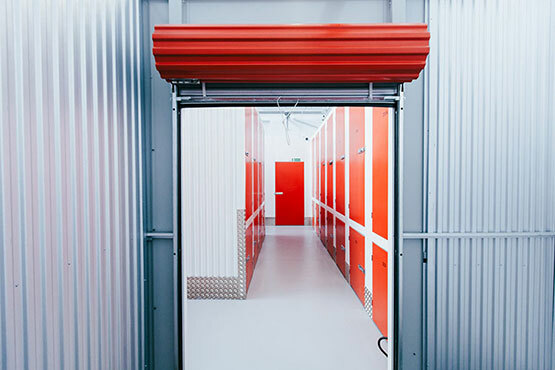 Depending on the location, unit access is secured with an individual access card to the storage unit with a padlock or a personal access code. How many people have (can have) access to my unit? I would like to grant my family access just in case. With each agreement concluded, we issue one access card. All additional access cards must be paid for.We can offer several access cards. 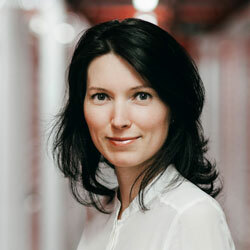 The client decides who has access to the storage unit. Will I be able to appoint a person to collect the unit keys on my behalf and who will have access to the unit? Yes, if such a person has been authorised by the hirer. Do you provide online access to CCTV footage? We do not provide such a service. Footage is recorded at the site of the storage facility. How do you protect your storage facilities from fire? Depending on the location, we use several fire-protection means, from extinguishers, to smoke detectors, fire hydrants, fire doors, phone alerts, to sprayer systems. 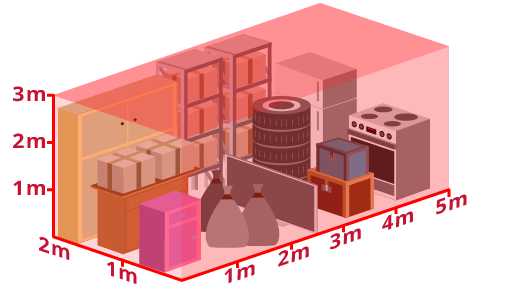 Are stored goods insured against theft or damage? Our facilities are insured against third-party liability. 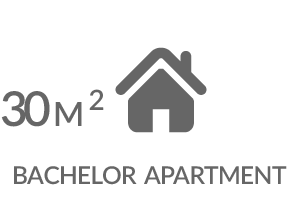 We also offer an individual insurance policy for property stored by our customers. 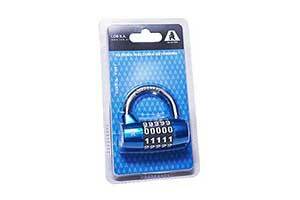 You can use your own padlock or buy one from our store. How is property delivered to the unit? 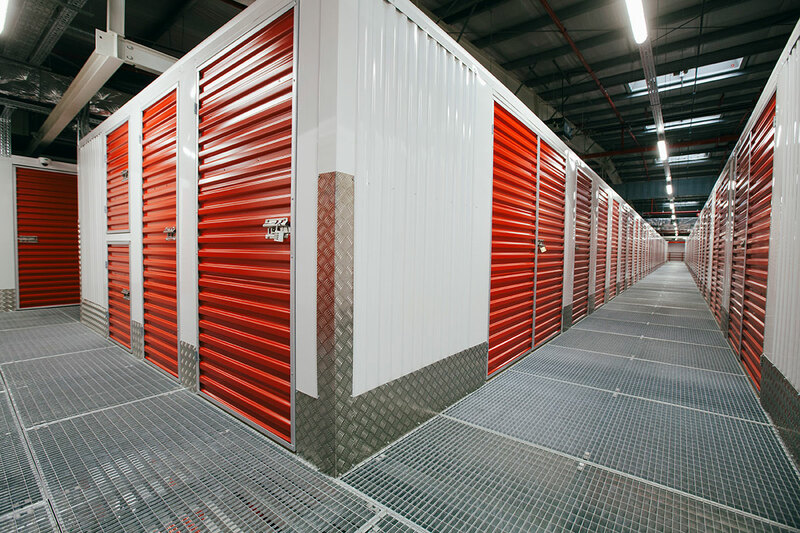 After signing an agreement, the client gains individual access to their storage unit. 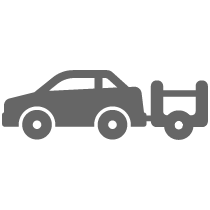 You can transport your property on your own or hire a transport company. 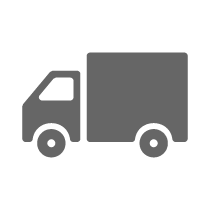 Do you offer transport services to transport furniture from home to the facility? We cooperate with several transport companies. Detailed information can be provided by our consultants. 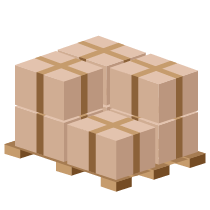 Are you able to accept a shipment of goods directly from a moving track (is there an access ramp, driveway, transport trucks etc.)? There are unobstructed driveways at each facility. At the facility, goods can be transported directly from the street or by using a ramp. 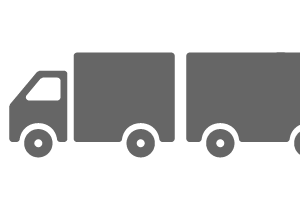 There are transport trucks available to our customers free of charge.